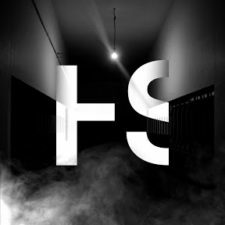 The most recent horror, scary stories, and creepypasta releases from HauntingStories, presented by Chilling Tales for Dark Nights. On this channel you’ll find the creepiest readings and narrations! Ranging from REAL scary experiences to Creepypastas. Want me to read YOUR scary experience(s)? Than please send me an e-mail at: StoriesForHS@gmail.com. Be sure to subscribe so you can stay updated for my newest videos!